Asbestos is an hazardous item and need to be removed in a controlled way prior to any demolition or removal works. 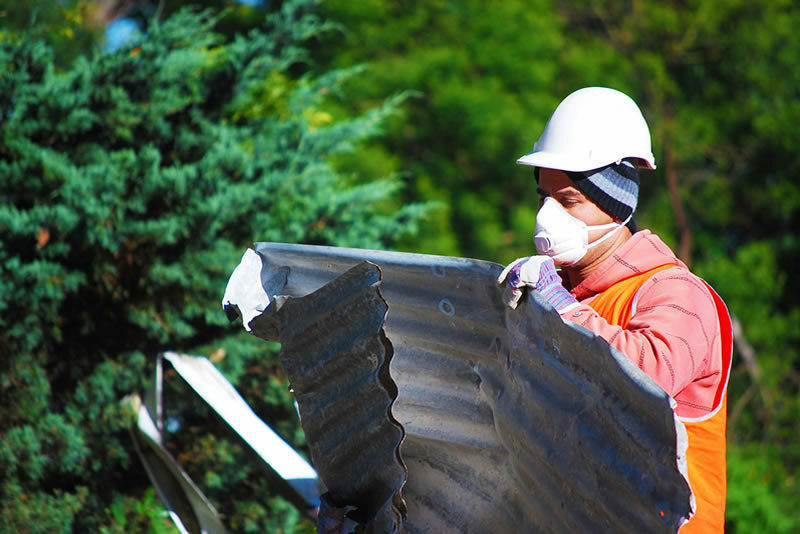 There are mainly two forms of asbestos classified by Safe Work Australia, friable and non-friable/bonded. Friable asbestos is a form of asbestos material that in power form when dry and can be crush by figure pressure. This form of asbestos, being airborne, poses a high health risk expose to human being. 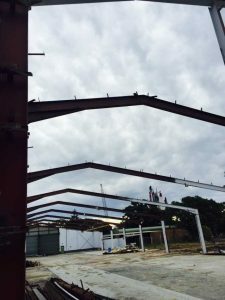 Non-friable asbestos is all other forms of asbestos is generally available in sheeting and mixed with other materials where they are bonded into a matrix. When bonded asbestos are damaged or degraded, they become friable and pose health hazard risk exposure risk to people. For more information visit Safe work Australia – Aug 2015. 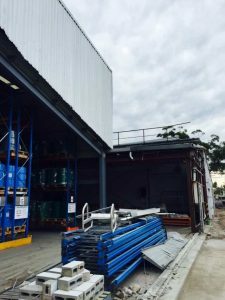 LMS Demo group is a licensed asbestos removalist and all our works compliant with Australian Standards and Safe Work Australia. 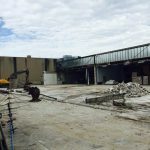 When undertaking asbestos removal work, LMS Demo group ensures safety of its workers and our environments in controlling hazardous material removal in timely and efficient manner. We take crucial care that all asbestos is removed properly ensuring no one is left at risk. Prior to commencing project, preparation of detailed risk assessment and production of specific SWMS is prepared and executed. We also have worked on crucial projects, which require, preparation of management plans. Installation of air monitors and issuing of clearance certificates. For advice on you asbestos removal requirements, contact LMS Demo Group or call 02 9635 1611.